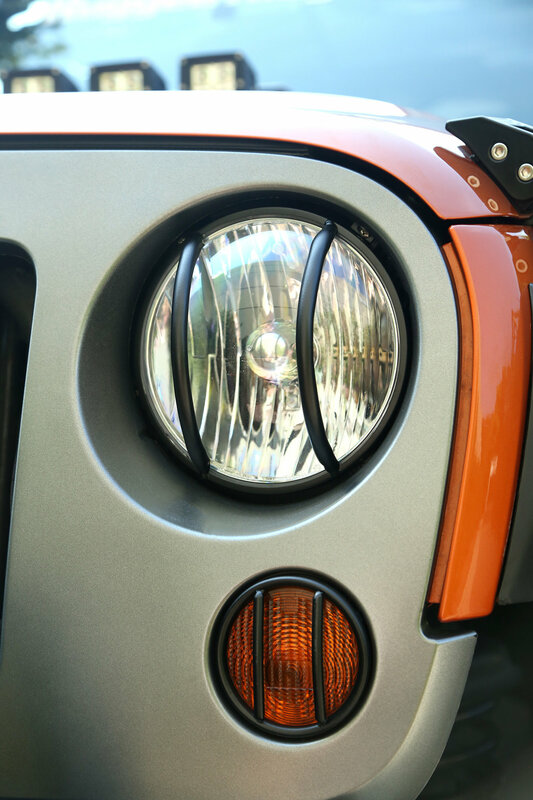 Durable cast design protects headlights from impact damage. Dramatic styling gives a clean, uncluttered look that is legal for the street & useful on the trail. 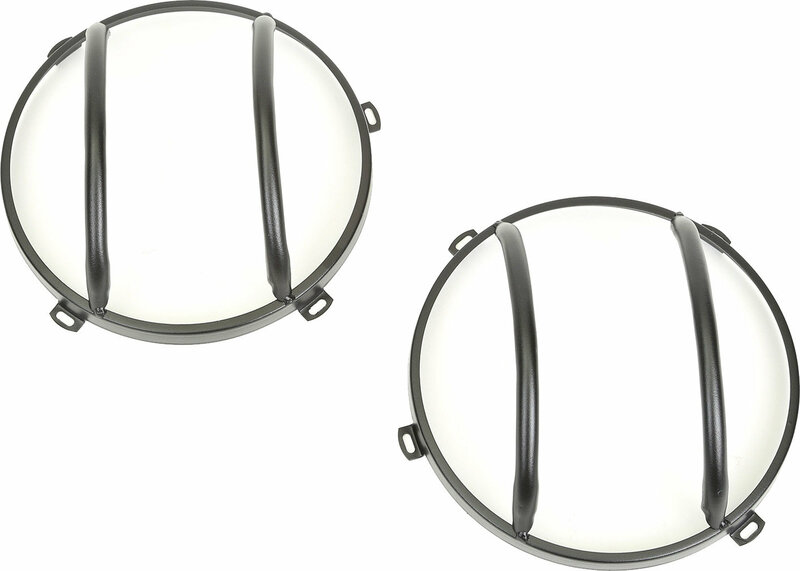 2-piece sets include covers for two headlights. Easy to install. Imported. Perfect fit to my jeep. Went on with no problems. Super easy.